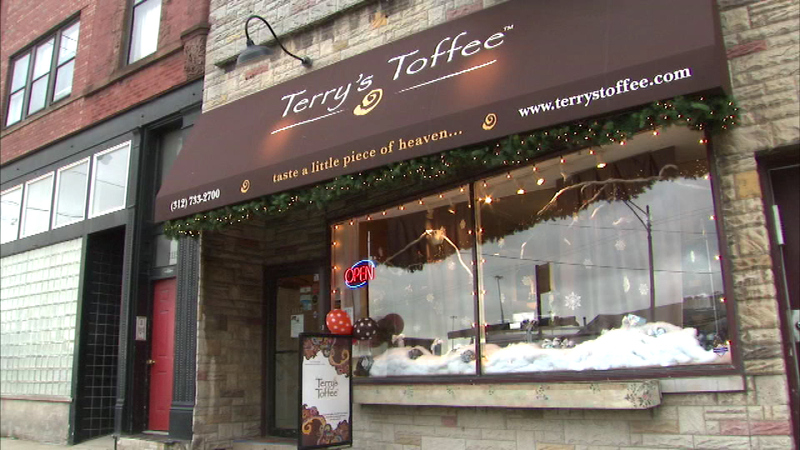 CHICAGO (WLS) -- Terry's Toffee, a sweet Chicago staple for the past 13 years, has a new owner. Chicago-based Reich Family Kitchens just bought the sweet shop. Terry's Toffees have spanned the country. They've even been featured inside Oscars gift bags given to people at the annual awards show.